We have no absolute proof, but rumor has it that some people check into the Modern just so they can watch the amazing selection of films showing on our 39 Rooms Film Festival. 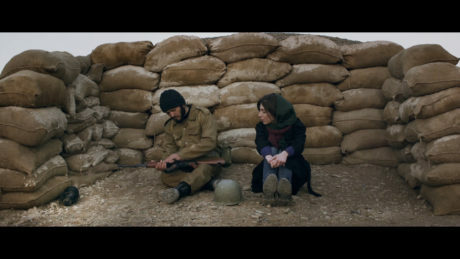 If you are one of these die-hard film fans, it’s time for another visit: the films were recently refreshed with brand new selections — six shorts showcasing some of the best new short films from all over the world. These films feature characters and plots both moving and amusing; their stories unfold in places as far away as India and as near as Redfish Lake. Commuters on a Mumbai train fall in love; a New Zealand father plots for a better life for his son; a mother in China refuses to abandon her search for her daughter; in a dream, a woman communicates with three men whose lives were lost, or forever changed, by the 1970s revolution in Iran—all in less time than it takes for your partner to shower and get ready to hit the restaurant downstairs. Each piece ranges from eleven to fifteen minutes for a total running time of one hour and twenty-six minutes. Filmmaker Samantha Silva, whose short film, “The Big Burn,” is one of this season’s picks, is a big fan of the festival. “39 Rooms is a brilliant twist on the short film festival. 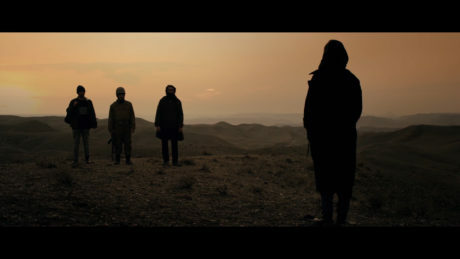 As a first-time filmmaker, it’s not easy to find the right venues—with the right sensibility—to get your work in front of people. The Modern brings the festival straight to the audience, not vice versa.” 39 Rooms loves boasting of it’s Idaho talent; read more about Silva’s process in creating “The Big Burn” here. 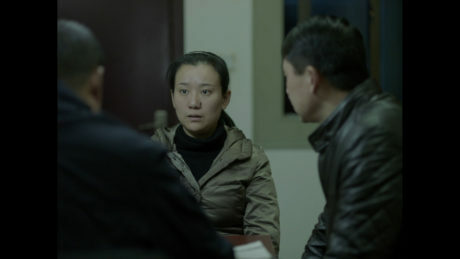 The carefully curated films include award-winners from the Sun Valley and Cannes film festivals. 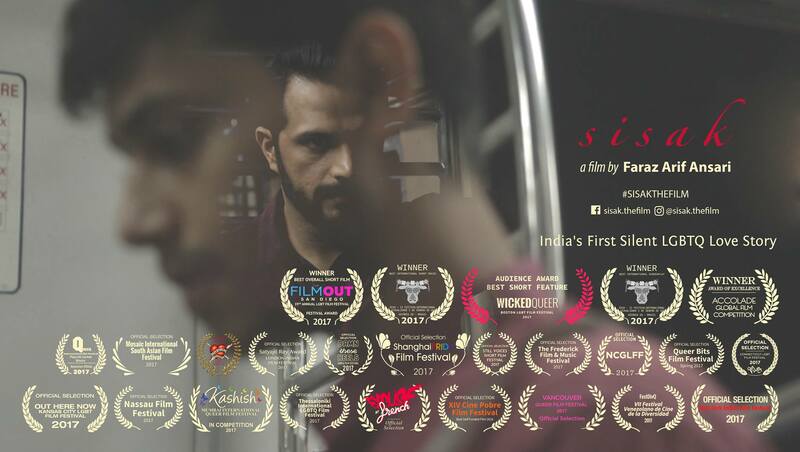 Indian film “S I S A K” by Faraz Ansari is closing in on it’s 50th international award on it’s festival circuit, highlighed especially in the LGBTQIA categories. Each of these imaginative films are available in the privacy of each room; just turn your television to Channel 39. Click here to see full synopsis and stills from these independent short films. Posted in ART, ROOMS and tagged 39 rooms.